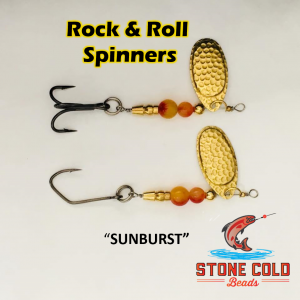 Need a Sol Duc river fishing guide? 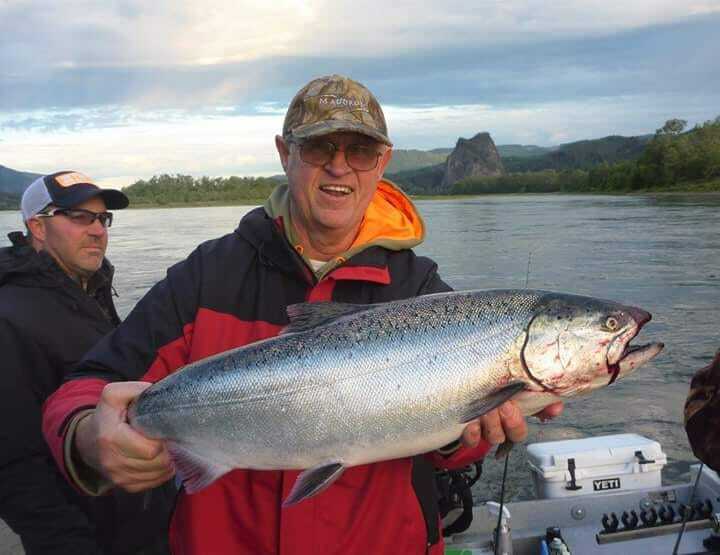 Give Danny of River Chrome Guide service a call (360)-305-9675! Action: Close to fishing the Sol Duc River from 200 feet downstream of the hatchery outfall creek upstream to the concrete pump station at the Sol Duc Hatchery. Effective Dates: June 18, 2015, until further notice. Location: Sol Duc River, from 200 feet downstream of the Sol Duc Hatchery outfall creek upstream to the concrete pump station at the Sol Duc Hatchery. 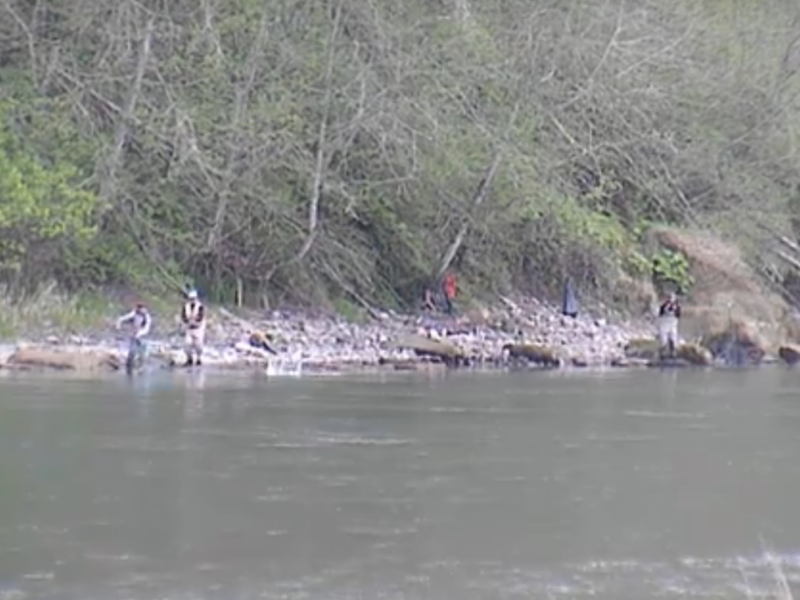 Reason for action: Low water is causing a delay in migration past the hatchery, resulting in greater vulnerability of the wild spring/summer chinook to fishing pressure. This is likely to remain a problem until stream flows increase in the fall. The Quileute Tribe is implementing a similar closure to subsistence fishing in the vicinity of the hatchery. This closure is needed to protect wild chinook. Information Contact: Mike Gross, District 16 fish biologist, (360) 249-1210; David Low, Area fish biologist, (360 249-1216. This is concludes our 2015 Sol Duc River Fishing Report. Lunker’s Guide 2015 Sol Duc River fishing report! Click Here! 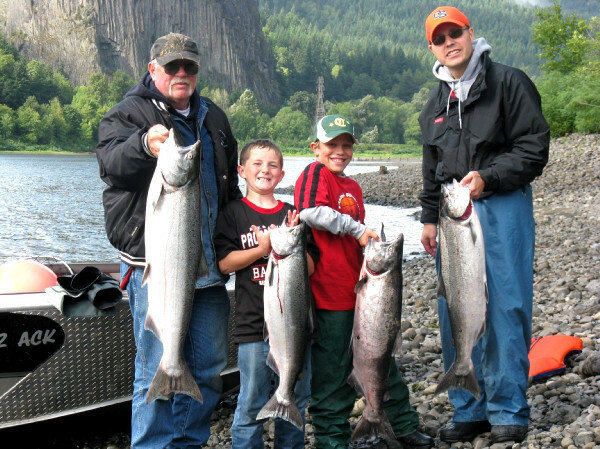 For more Sol Duc River fishing reports! Click here! To Hire A Lunker Elite Guide For The Sol Duc River!